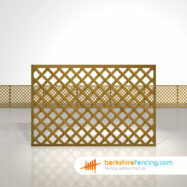 A full description of our Rectangle Heavy Diamond Trellis Fence Panels will be arriving very soon until then please either give us a call for any further information or fill in our fencing installation form for a fast quote. 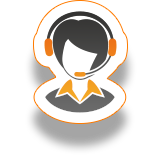 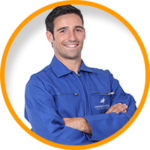 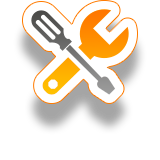 We’re always happy to help. 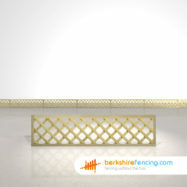 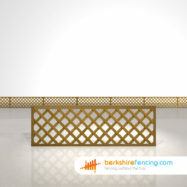 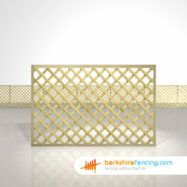 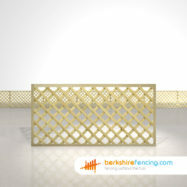 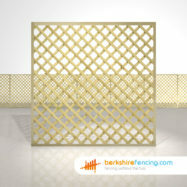 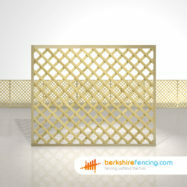 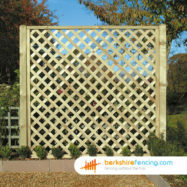 Our Rectangle Heavy Diamond Trellis Fence Panels are part of the extensive fencing range that we offer at Berkshire Fencing.